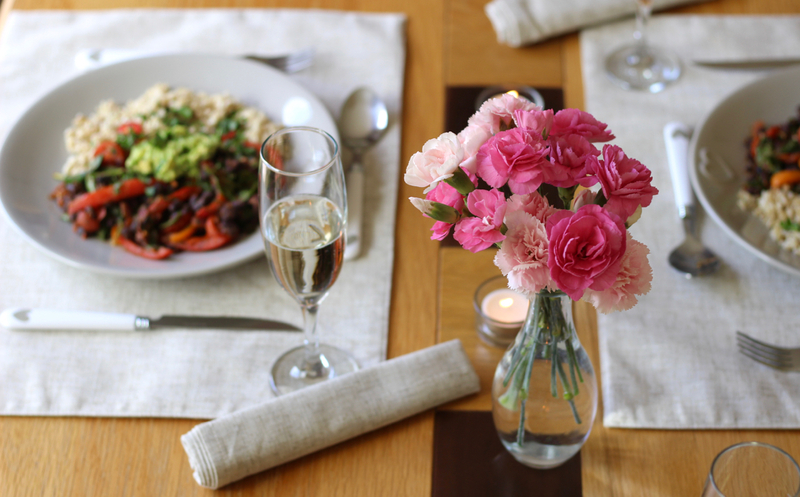 Going out for a meal either at a restaurant or for a dinner party at a friends has always been one of my favourite things to do, as it is for most foodies. However, having any kind of dietary intolerance or allergy makes this experience a little less enjoyable! I suffer with both coeliac disease (meaning I can't eat gluten) and a dairy intolerance, so I know how stressful and sometimes upsetting it can be when you go out for a nice meal and there's little or sometimes nothing on the menu you can actually eat. 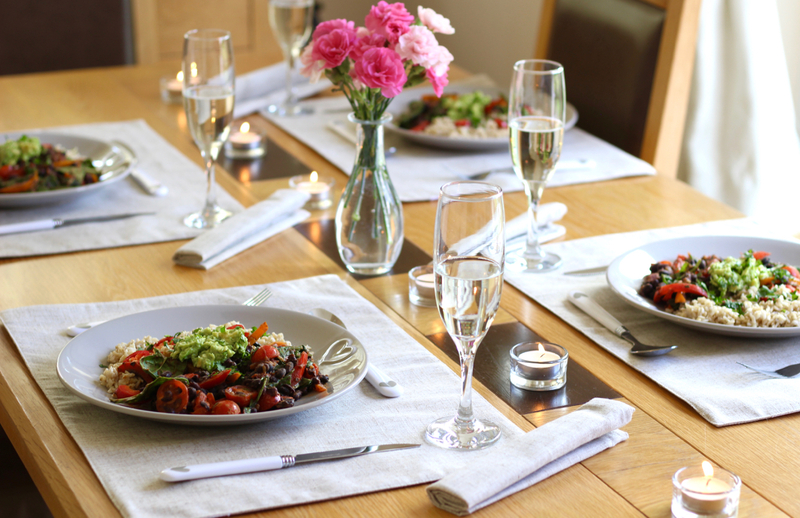 The best way to take away that unwanted stress of eating out but still have that wonderful experience of social eating is to host your very own dinner party! Schwartz recently challenged me to host my own 3 course dinner party using their new range of gluten free packet mixes and sauces. 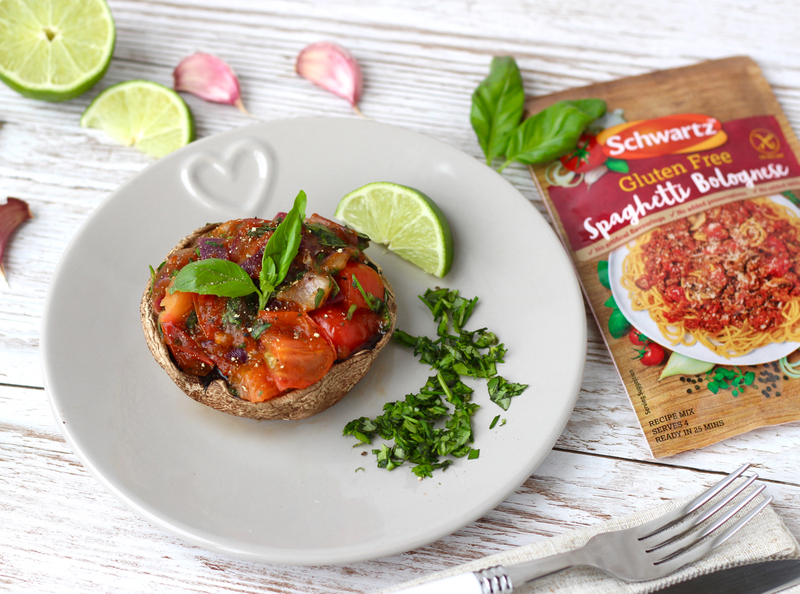 This range has all the same amazing taste of the original Schwartz products but with none of the gluten, giving those with coeliac disease or a gluten intolerance the opportunity to enjoy a wide-range of delicious recipes you might have otherwise thought you couldn't eat. Schwartz have made it so 'free from' dinner parties and supper clubs are just as enjoyable and equally yummy as any regular meal - plus the mixes make cooking for 4+ people so easy, so fuss free and inexpensive too. 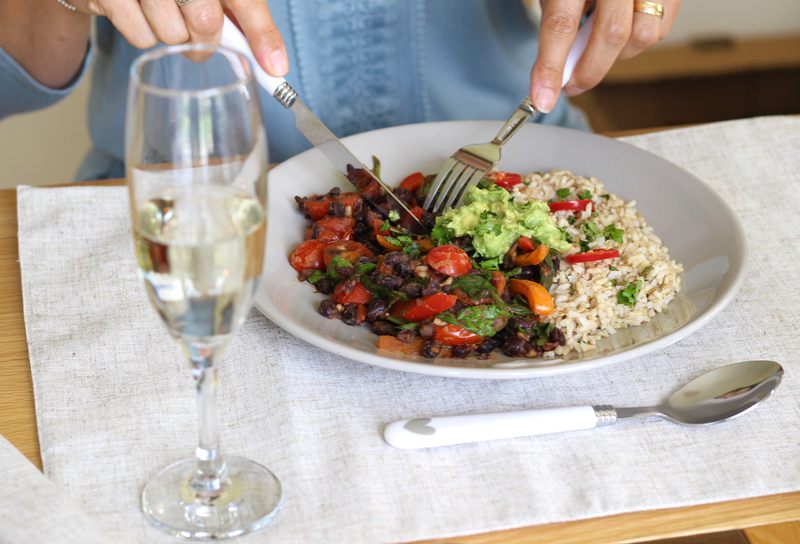 Creating a dinner party menu using the Schwartz gluten free mixes was so easy - there are 8 recipe mixes in the range that are all super versatile and can be adapted to fit loads of different recipes. I decided to get creative, and use the mixes in imaginative ways rather than what they're made for - I used the spaghetti bolognese mix in my stuffed mushrooms starter and the fajita mix to make fajita bowls, I then made ginger & lemon cheesecake bites using Schwartz Ginger for a sweet and refreshing treat at the end of the meal. All washed down with a glass of bubbles, of course. Here comes the fun bit! I didn't tell my guests that I had used Schwartz recipe mixes until the end of the dinner party, I thought it would be interesting to let them all think everything was 100% homemade and only let on I had actually done very little work at the end of the meal. 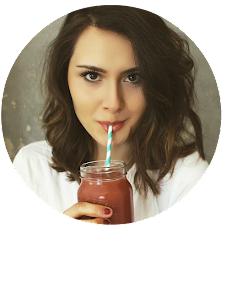 I personally think the Schwartz mixes taste so fresh, so natural and completely homemade so I was interested to see if my guests thought the same. Keep reading to find out what they thought! I knew I wanted my main to be super filling, so I kept my starter light but still satisfying and full of texture and flavour. I decided to use the Schwartz Gluten Free Spaghetti Bolognese Mix which is of course designed to be used in a classic spag-bol but essentially the mix has a tomato base with loads of herbs such as onion, garlic, basil, oregano, black pepper, paprika and bay leaves so it makes a great base for so many other recipes. 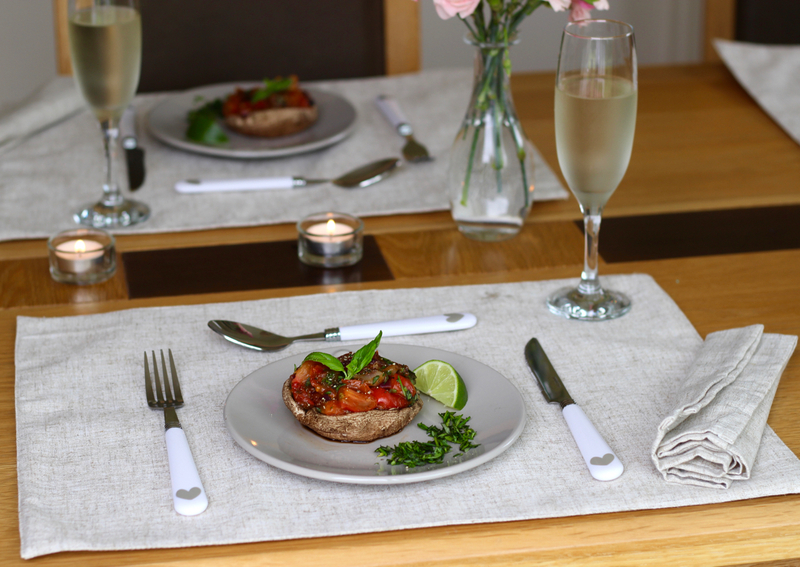 My recipe is for tomato & herb stuffed mushrooms - it couldn't be simpler to make, tastes amazing and makes a great starter at a dinner party as it's quick and doesn't require many ingredients. Add the olive oil to a frying pan over a medium heat and let it heat up for a couple of minutes. Dice the onion and add it to the frying pan. Cook for 3-4 minutes or until the onion begins to brown. At this point, cut the stalks off the mushrooms and discard then place the mushrooms on a baking tray and cook in the oven for 10-12 minutes. Cut the cherry tomatoes into quarters and add to the frying ban. Cook for a further 3-4 minutes. Add the water to the frying pan along with the Schwartz mix. Stir well, until the mix has turned into a sauce - add a little more water if required. Cook for 5 minutes, stirring regularly. Chop the basil and stir this in at the very end. Remove the mushrooms from the oven and spoon the tomato mixture into them carefully. Decorate with a couple of basil leaves ready to serve. I used the Schwartz Gluten Free Fajita Mix for my main, but put a twist on the classic fajita and made these vegan fajita bowls complete with homemade guacamole! 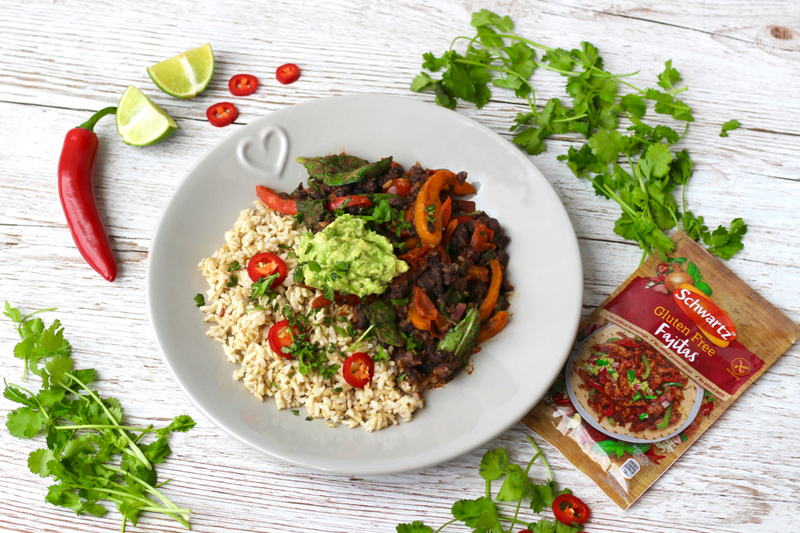 I combined the fajita mix with black beans, peppers, onion and spinach to create a fajita style filling and then paired it with delicious brown rice and creamy guacamole. The Schwartz Fajita Mix made this meal so easy and meant I didn't have to go out and buy loads of fajita spices that I didn't have in my cupboard as the mix has it all - paprika, cumin, onion, garlic, smoked paprika, basil, cayenne pepper, oregano....so much flavour! Fill a saucepan with water (about double the amount of water to rice) and add the rice, place on the hob and bring to the boil. Reduce to a simmer and cook gently for 20-25 minutes. Add the olive oil to a frying pan over a medium heat. Dice the onion and add this to the pan. Cook until the onion begins to brown. Half the cherry tomatoes and cut the peppers into long, thin slices. Add to the saucepan and cook for 5-6 minutes. Drain and rinse the black beans and add these to the pan along with the juice from 1 lime. After a couple of minutes add the water and the Schwartz Fajita mix to the pan. Stir well, until a sauce forms. Cover and cook for 8-10 minutes, stirring regularly and adding more water if required. At this point it's time to get your guacamole ready. Cut the avocado in half and remove the stone, then scoop out the flesh into a bowl. Add plenty of salt and pepper and the juice of 1 lime. Mash with a fork to make the guacamole. Now, add the spinach to the pan of fajita mix, cover and let it wilt. Then stir in the chopped fresh coriander. Once the rice is cooked, drain thoroughly and fluff with a fork. Dish up the rice and fajita bowl and top with the creamy guacamole. Sprinkle with a little more chopped fresh coriander and serve. 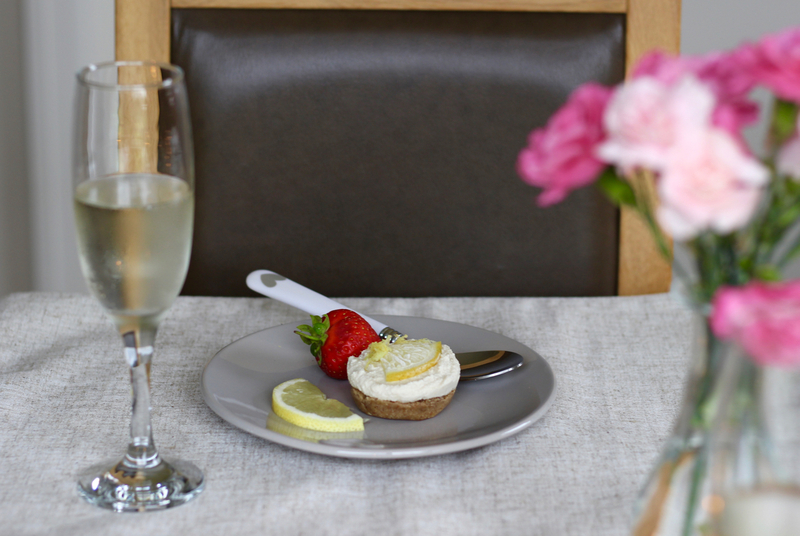 I wanted to make a refreshing dessert, and decided on one of my all time favourite sweet recipes - cheesecake! But with a twist! This was a free from dinner party, so of course the cheesecake had to be gluten free as well as dairy free - a challenge but I'm so happy with the end result. 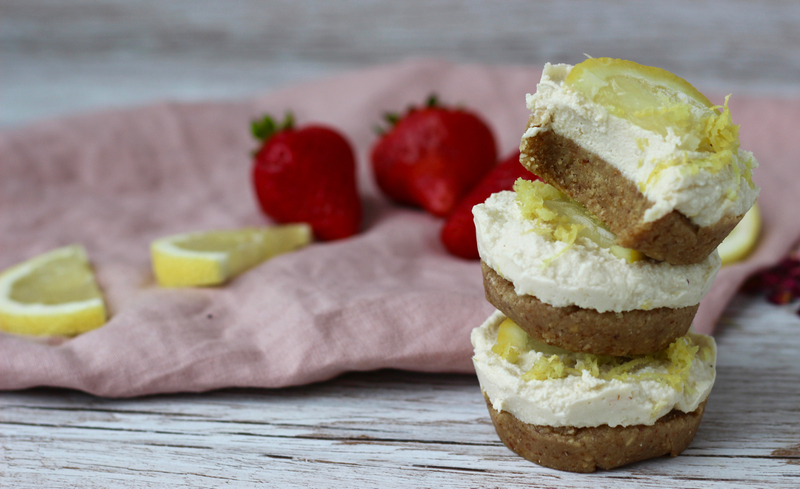 This creamy lemon and ginger cheesecake is so full of flavour, so zesty from the lemon with a hint of spice from the ginger which works together like a dream. This recipe is great for a dinner party too as it can be made in the morning, or even the night before! Soak the cashews in a bowl of cold water overnight or for a minimum of 6 hours. Add the almonds and oats to a food processor and blend until a course flour forms. Pit the dates and add them to the food processor along with the coconut oil. Blitz until a sticky mixture forms. Press the base mixture into silicon cupcake moulds (this works best), a cupcake tray or cupcake cases. Place into the freezer for at least 45 minutes. To make the cheesecake filling, first drain and rinse the soaked cashews then add them to a food processor with all the other ingredients. Blend into a creamy mixture forms. Remove the cheesecake bases from the freezer and top with the creamy mixture. Add a slice of lemon or a little more lemon zest on top for decoration. Place back into the freezer for 1 hour to set. The dinner party was a complete success! My guests absolutely loved all the food and their reactions when I told them I'd used Schwartz mixes was the best. Everyone told me the food tasted super fresh, full of flavour and 100% homemade which was wonderful to hear. I had total faith the Schwartz mixes would go down well, as I love them so much myself, but having it confirmed was great. I was also super pleased my guests didn't even miss the gluten or dairy, they felt like nothing was lacking and they didn't even think about it being a totally 'free-from' meal until I made it clear to them. Schwartz Gluten Free mixes are available online, at Tesco stores nationwide and online at Ocado. 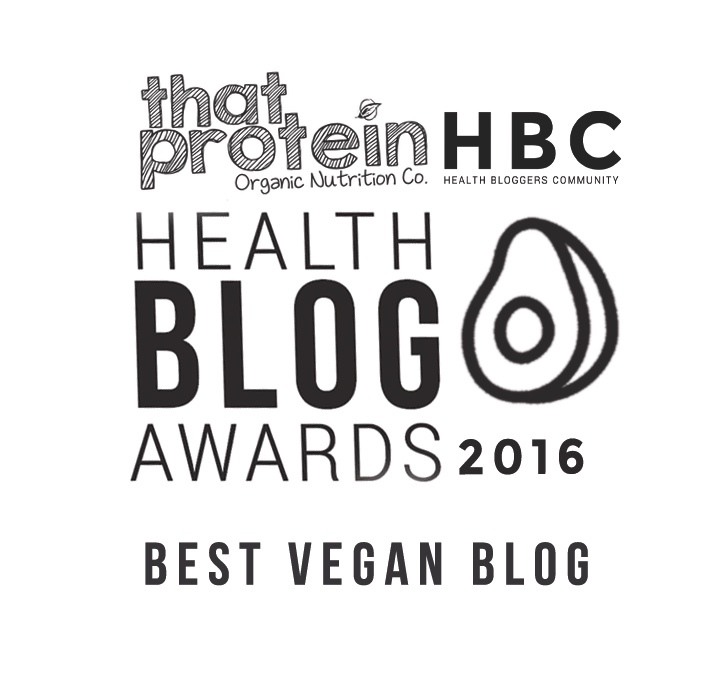 Click here for more information....and happy free from cooking!